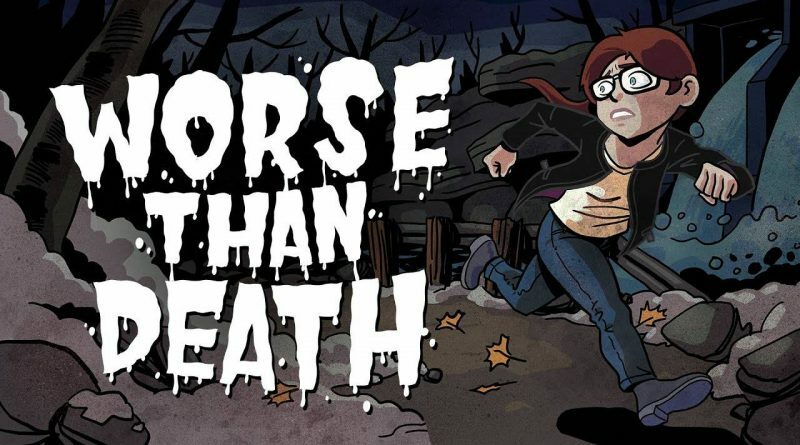 Benjamin Rivers, the creator of indie hit Home and sci-fi adventure game Alone With You, has announced that the emotional thriller Worse Than Death is heading to Nintendo Switch in 2019. Worse Than Death is a scary, emotional thriller about a high school reunion that goes horribly wrong. You play Holly, a tough, smart, 28-year-old who returns home to confront her past, only to face a nightmare she could never imagine. As she runs for her life, desperate to rescue her best friend Flynn from a terrible force that’s hunting them both, Holly must survive unexpected truths about her home town, her friends, and even herself.